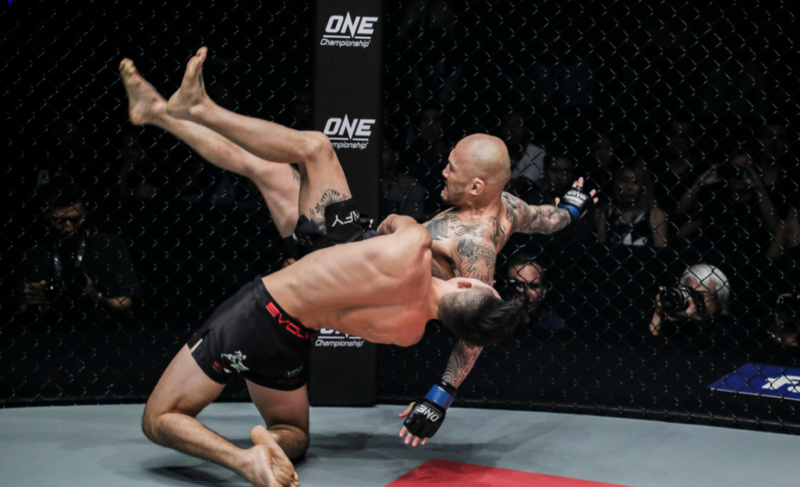 Christian Lee continued his climb through the ONE Championship featherweight division with a powerful slam TKO victory against Kotetsu Boku at ONE: Warriors of the World in Bangkok, Thailand. 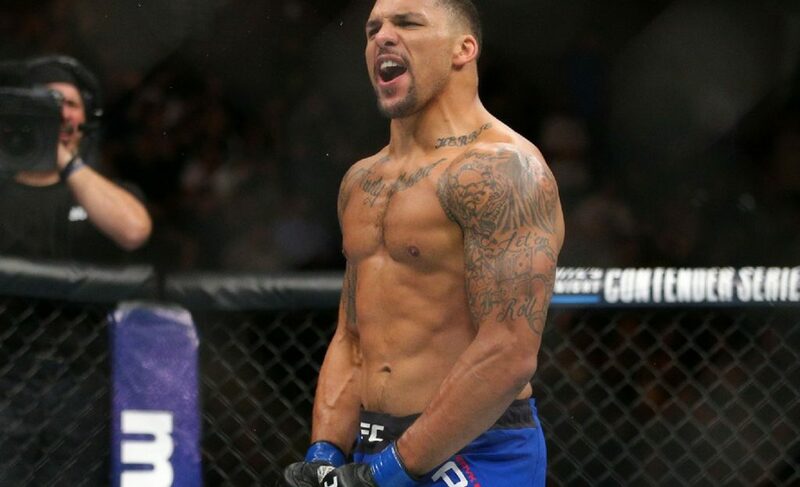 Lee entered this contest having won seven of his eight contests via stoppage and six of those in the first round. The Singaporean extended on those incredible achievements with yet another first-round finish, although it was via a slightly different method. 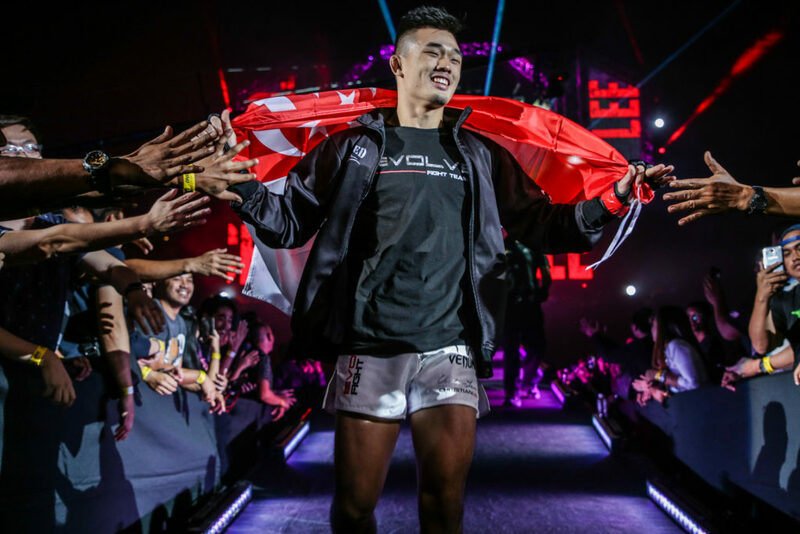 With just under two minutes left in the first round, Lee rushed at Boku with a brilliant show of speed and secured enough control of the veteran to pick him up and suplex him. 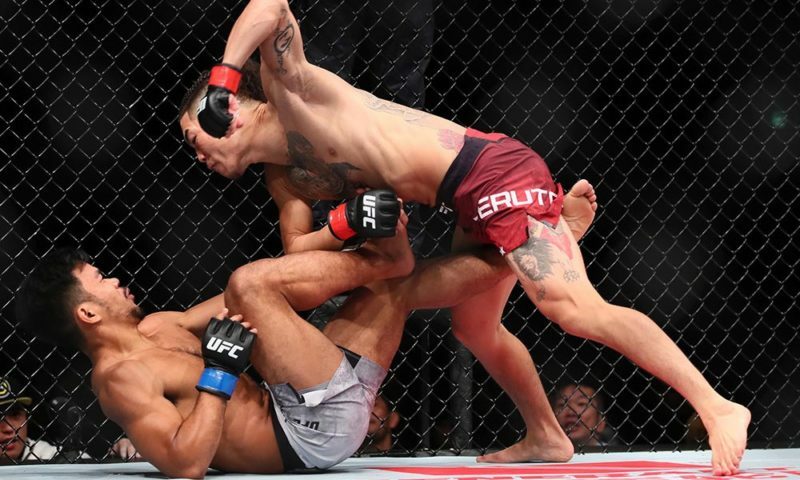 Boku landed awkwardly and the power of the slam allowed the 19-year-old to finish the contest with a series of crushing blows. 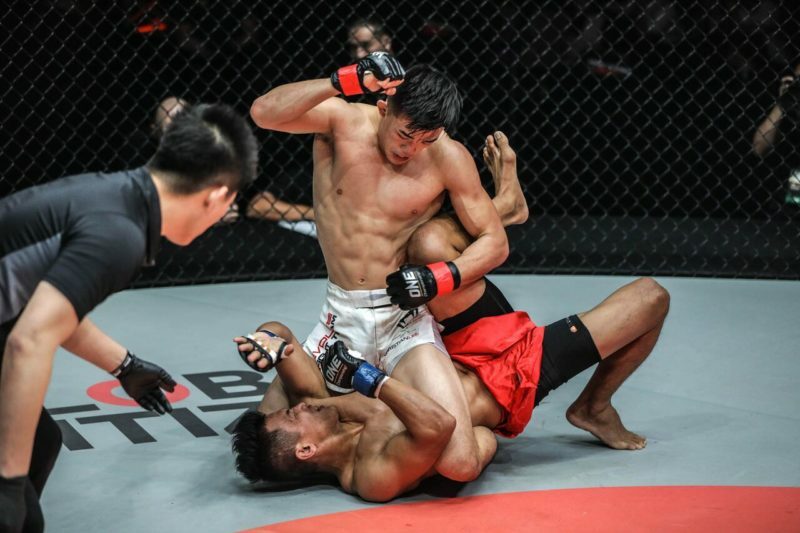 The highly anticipated bout began with Christian Lee sprinting across the cage at Kotetsu Boku to impose his dominance early. 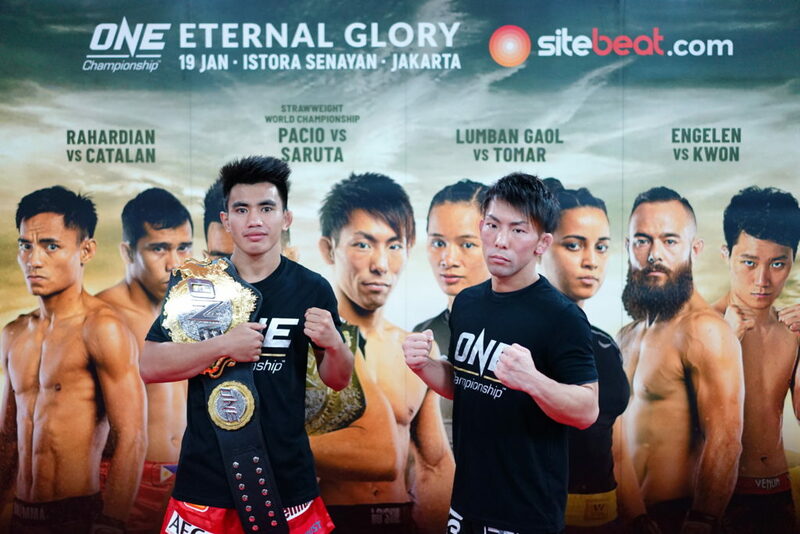 However, the threat of Boku’s striking power clearly shifted the fight early as Boku became the one stalking Lee around the ONE Championship cage. 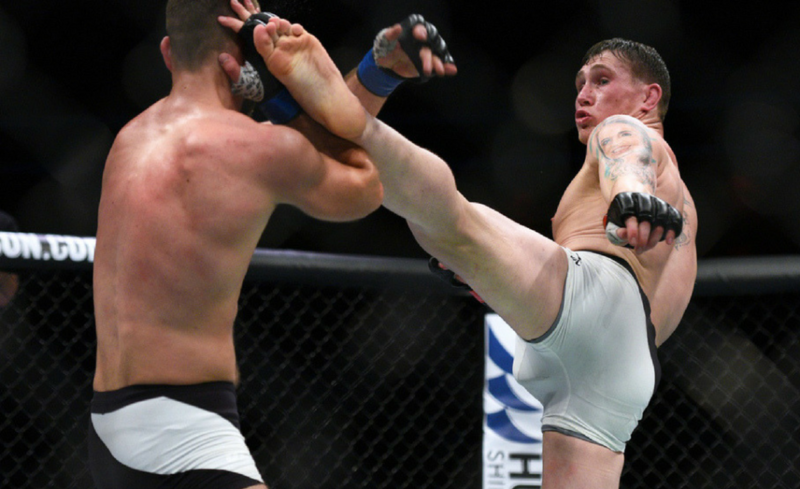 Although comfortable on the feet, Lee had his best success when grappling with the former ONE Lightweight World Champion. He came close to securing back control early in the contest but was unable to achieve both hooks. In an effort to maintain control, Lee tried to flip Boku and land in full mount. Boku evaded the position and returned to his feet, but Lee latched onto his neck and started driving hard knees and elbows to the head of his opponent. The veteran came out swinging with powerful strikes after the two had separated but Lee managed to evade his best shots. 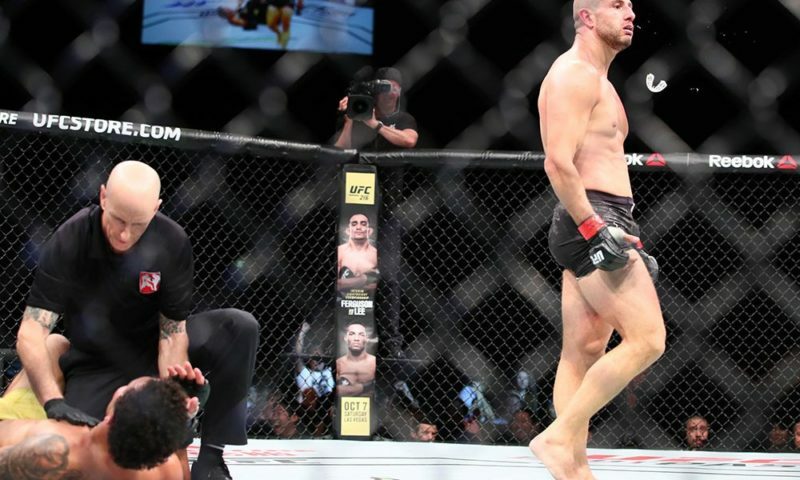 When Boku slipped and fell to the mat, Lee pounced at the opportunity and wrapped up the Japanese martial artist again before connecting with another series of devastating strikes. 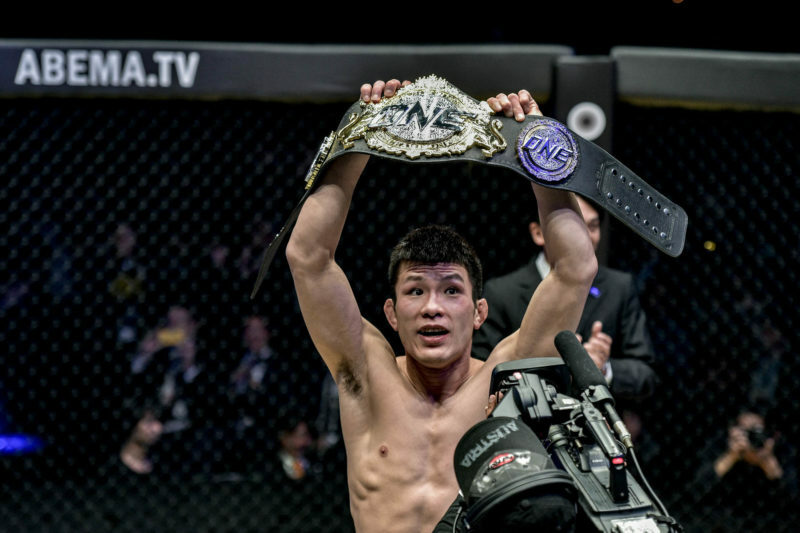 When the two returned to the center of the ONE Championship cage it looked as though Lee’s defense would be tested by the advancing Boku. 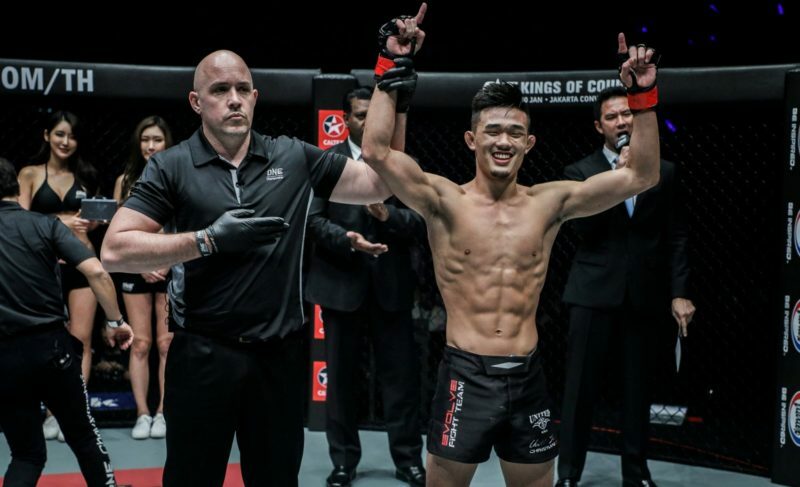 However, the Singaporean exploded forward and caught “No Face” by surprise before picking him and slamming him to end the fight and score his seventh first-round stoppage. 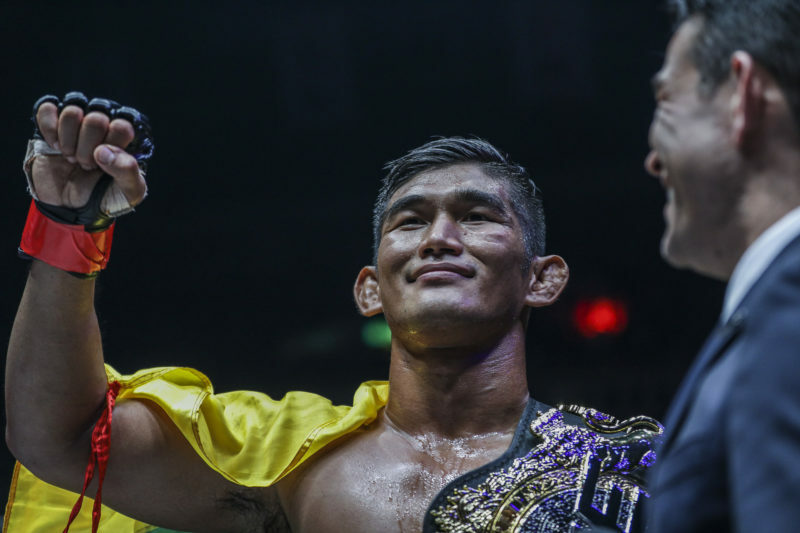 Considering that Kotetsu Boku was probably next in line for a shot at the ONE Featherweight World Championship, Christian Lee has now put himself right near the very top of the division with former champion Marat Gafurov.